Holistic massage benefits the mind, body and spirit. 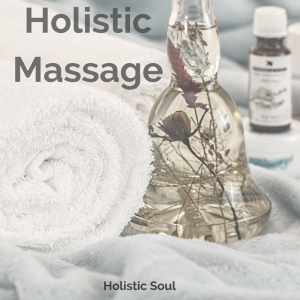 Massage relaxes tense muscles, aids lymphatic drainage, releases toxins and benefits your body as a ‘whole’ in many positive ways. Encourages relaxation of the whole body, including the mind, reducing stress and anxiety. Improves skin tone, elasticity and colour. Encourages better lymph drainage, thus reducing swelling.